Urban sprawl costs the American economy more than US$1 trillion annually, according to a new study by the New Climate Economy. These costs include greater spending on infrastructure, public service delivery and transportation. 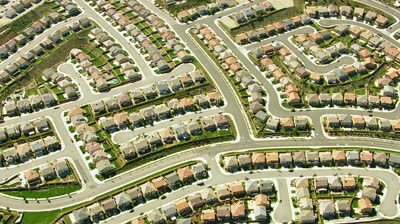 The study finds that Americans living in sprawled communities directly bear an astounding $625 billion in extra costs. In addition, all residents and businesses, regardless of where they are located, bear an extra $400 billion in external costs. Correcting this problem provides an opportunity to increase economic productivity, improve public health and protect the environment. The report identifies specific smarter growth policies that can lead to healthier, safer and wealthier communities in both developed and developing countries.